For Ages 5&6: Come and learn how to help in the kitchen! What could be better than learning about the food we eat and then getting to eat it!? 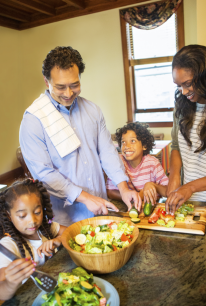 Learn about nutrition, cooking basics and take home recipes to have fun at home over and over again.